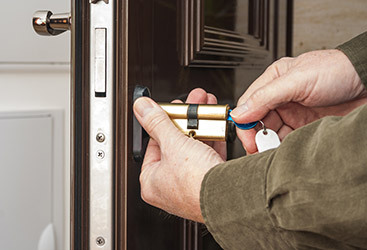 When it comes to homes and efficient Lockout services, Locksmith New England is the contractor to call. Whether you need a commercial lockout service or a car lockout service even at your home, our certified technicians are at your service. Got locked out of your home? You can always count on us to help you in this situation. 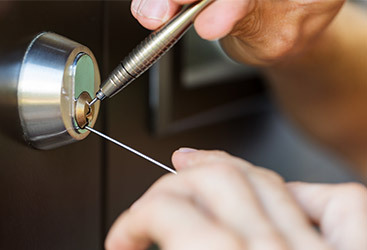 Locksmith New England offers different solutions and approaches. 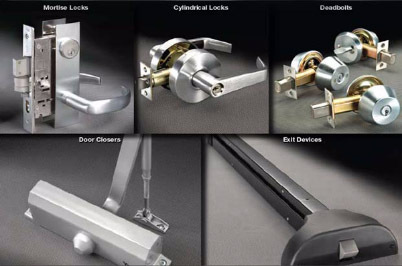 We also offer a new lock installation in case you need it. Our technicians are here to help you. We guarantee fast and most professional service. Using modern equipment allows us to open any type of vehicle. 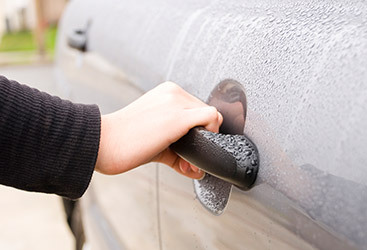 If your keys got locked inside your car or trunk we will get it for you without leaving dents and scratches. We are specialized in all types of lockout services. We also know that in time of emergency price is important that’s why we will beat any price. We also committed for a fast response at time emergency service. We are here for you to provide lockout services 24/7.